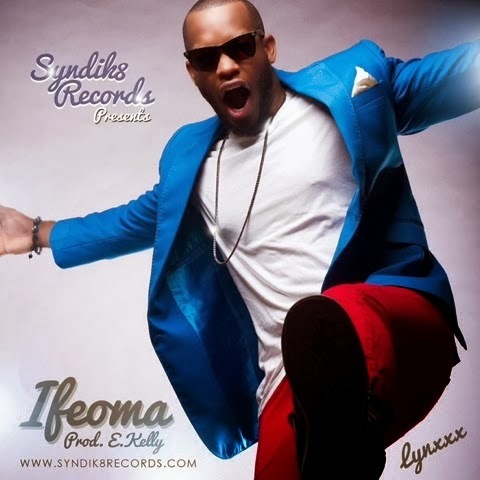 Syndik8 Records presents ‘Ifeoma’ - the official video to Lynxxx brand new single. Shot on location in South Africa by director Clarence Peters, the video focuses on beautiful women with endowed assets. Lynxxx brings a different type of groovy sound to his music than what we're normally used to by him. ‘Ifeoma’ was produced by E. Kelly who gives us an up-tempo Afrobeat track with different African tribal sounds in the song keeping it connected with Lynxxx's African routes.